3. No quoting pictures to put in a text post. 4. Be kind! Not everyone has DSL or faster modems, so please resize your pictures. QUESTION: do they have to be ours like in the old contest? you better love what you do or there is no use doing it. Last edited by geeZus : 01-25-2006 at 10:44 AM. Dang! I really thought this thread would go over a lot better. 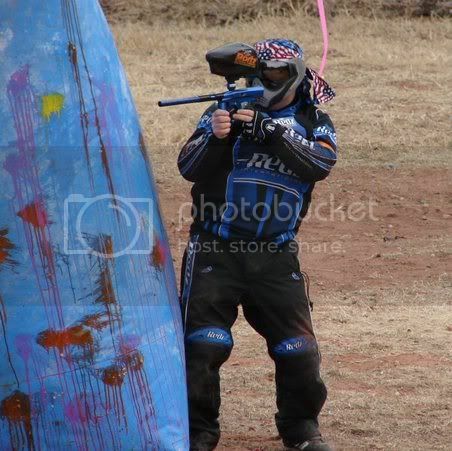 Seems you guys would rather talk playstations or games than Paintball.....Come on! 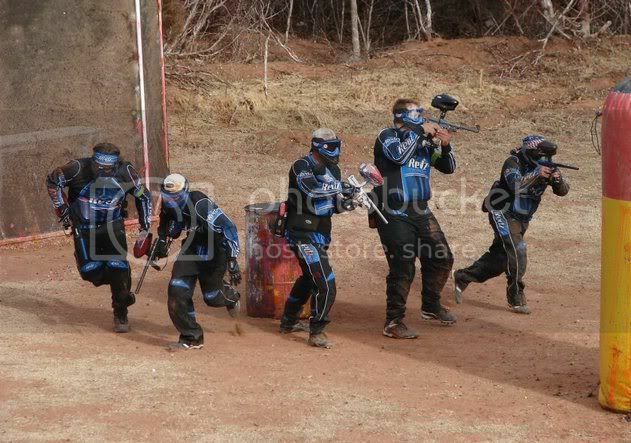 Post up! BTW, they don't have to be new pictures, old ones work as well! I'm on the far right on this one! makin my way to the top of the food chain. viiike come on you should know better than to shoot righty when playin the left tape. 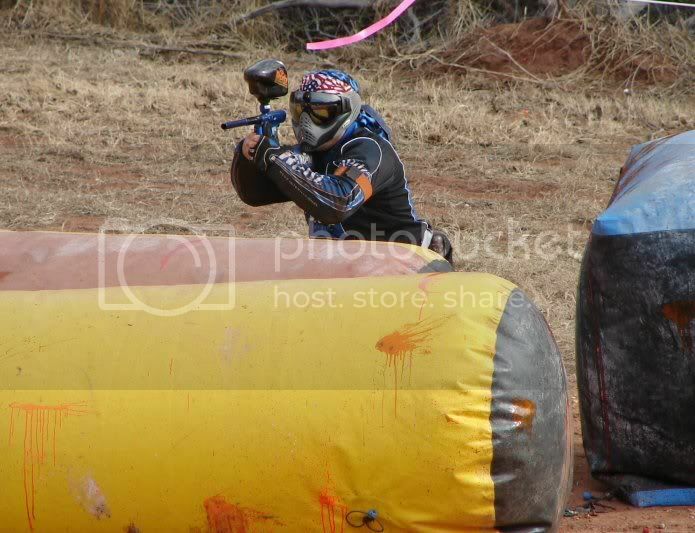 *EDIT* lol then again im one to talk ^^^ note the gun hand while i go to the snake. hehe ah the good ol days. well i can actually shoot lefty now.